Celebrating its 15th year, CeleSoirée is ILAP's signature annual event that gathers hundreds of our most steadfast supporters for an unforgettable evening that has been dubbed "Portland's Best Fundraiser." 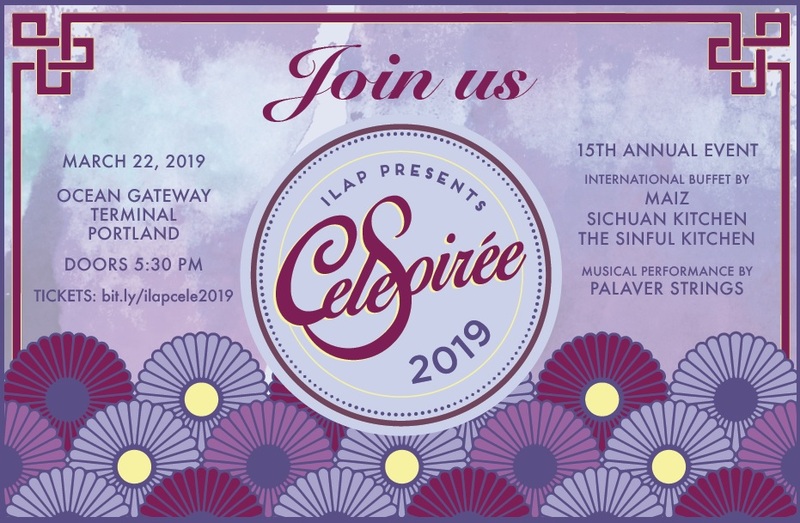 ​ILAP is proud to present CeleSoirée 2019 on Friday, March 22nd at Ocean Gateway, featuring a headline performance by Palaver Strings. Palaver Strings is a musician-led string ensemble and nonprofit organization founded in Boston in 2014. Equally passionate about education, Palaver plans to open the Palaver Music Center in Portland in September 2019, with the goal of fostering creativity and holding space for shared dialogue with people from diverse backgrounds. As a guest, you'll enjoy a cash bar social hour and delicious buffet catered by local immigrant-owned restaurants MAIZ, Sichuan Kitchen and The Sinful Kitchen. And you'll hear first-hand from a former client about how ILAP helped them find safety from violence and persecution, stay together or reunite with their families, or achieve financial security through improved immigration status. You'll also have the chance to try your luck on one (or more!) of our high-end raffle items, and to show your financial support for ILAP during the perennially popular live auction. 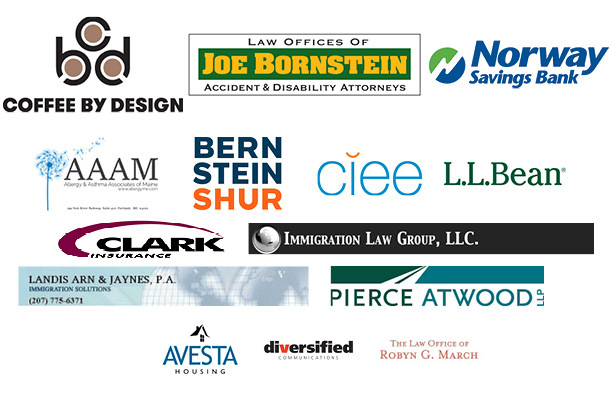 CeleSoirée supports ILAP’s direct legal services, education and outreach, and advocacy work throughout Maine. Because we are ineligible for most federal funding, funds raised from this event are immediately used to support our immigrant neighbors, their families and our communities. This event sells out every year, so get your tickets now!